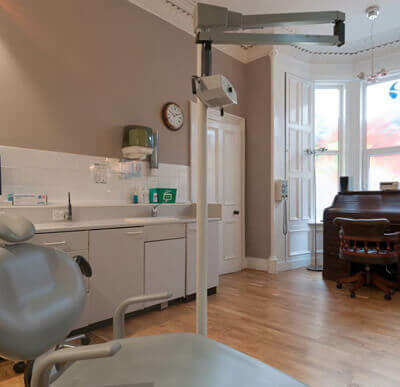 At Polwarth Dental Clinic in Edinburgh we like to get to know our patients personally and take the time to listen and understand what you would like to achieve in terms of dental health and appearance. Our private dentist has a high level of experience in cosmetic dentistry, in addition to providing comprehensive dental care, enables us to provide you with all your treatment needs and wishes to give you your ideal smile. Our emergency dentist has the experience to handle different dental cases - from relatively simple ones to more complex treatments and procedures. As soon as you sit on the chair, our dentist will make sure you are completely comfortable for a hassle-free experience. 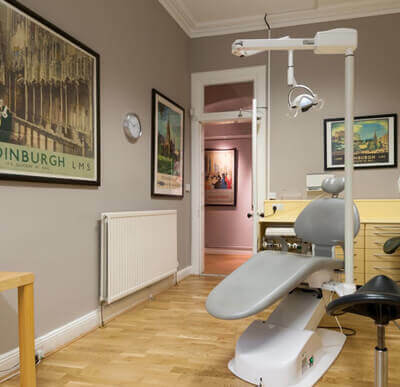 Our Edinburgh Dental Clinic operates five days a week with a late evening on a Tuesday. 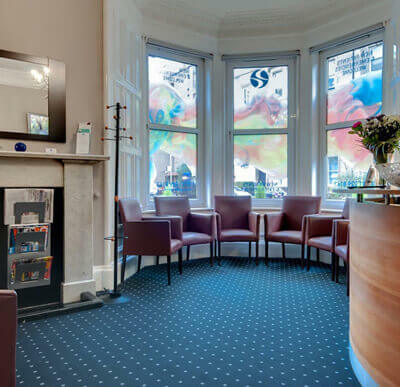 For our new patients, sign up to our Polwarth Dental Clinic Membership scheme on your first visit and qualify for an immediate 10% discount on treatments. Please contact our dental clinic today on 0131 229 8143 to discuss your dental needs or to talk to our private dentist. We look forward to welcoming you to our dental surgery. Fast, professional and friendly and by far the best result from any dentist I've ever been to!! Highly recommended! Friendly staff and Dr. William is awesome! Always friendly and relaxed, but at the same time highly professional. 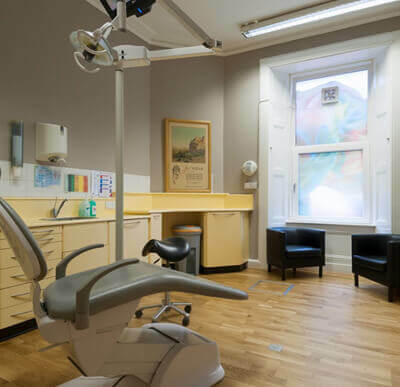 I recommend Polwarth Dental Clinic especially to anyone who has a fear of going to the dentist - Dr MacEachen and his staff will not fail to put you at your ease! A wonderful and friendly practice, great service and a fantastic dentist.